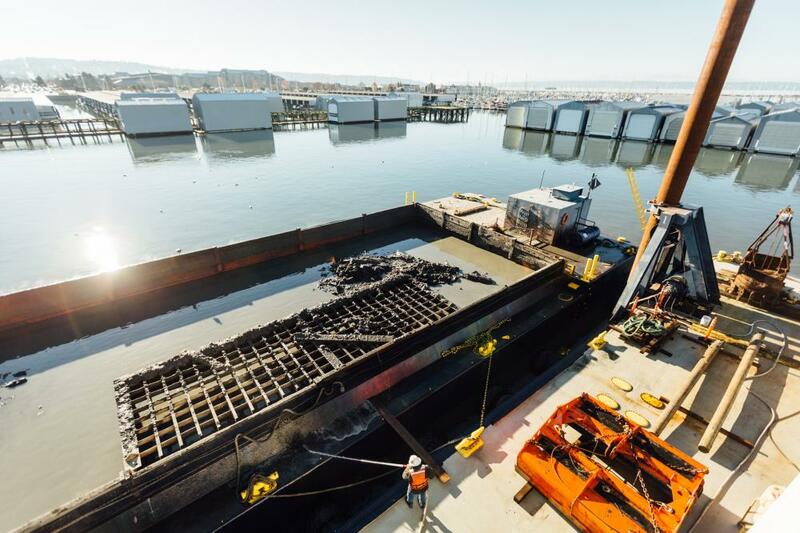 With a 1,800 cubic yard capacity, the Lummi Island is the right size for an annual maintenance dredging project. 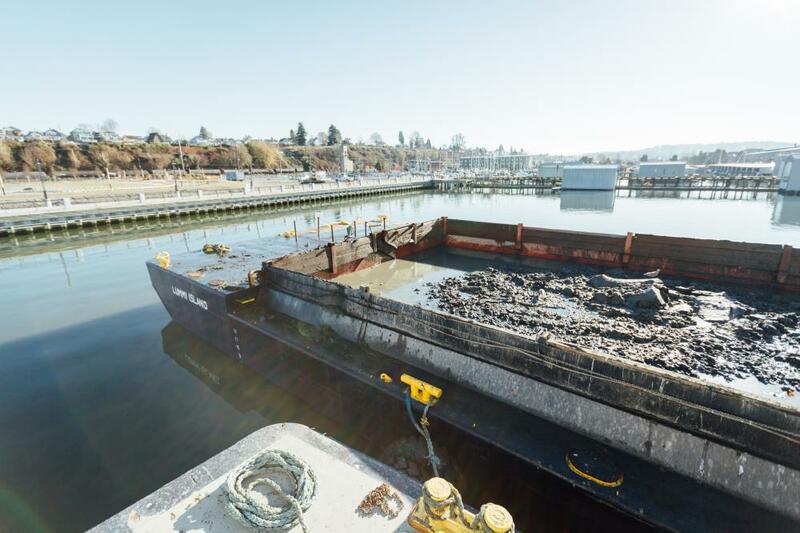 A cost saver for the private land owner, the Lummi Island can be a perfect choice for your necessary dredging needs. 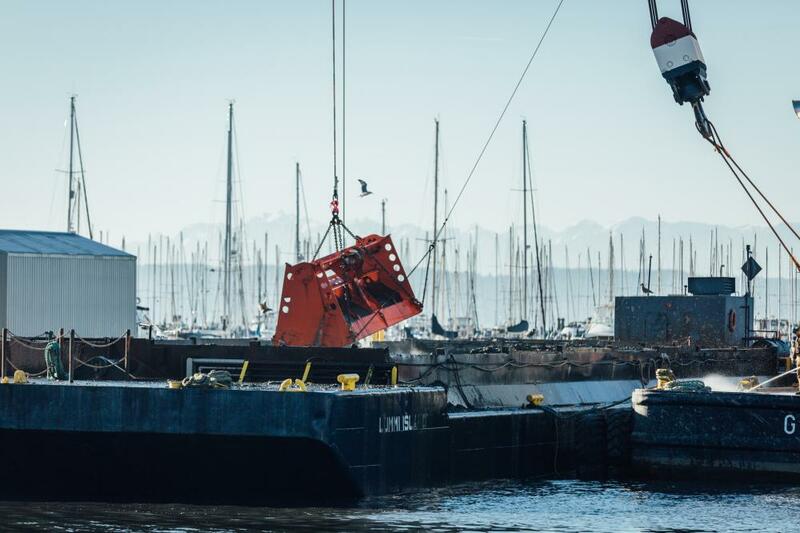 The Lummi Island has a load line allowing it to perform work in Washington, Oregon, California and Alaska.